Hey guys/gals I bought Grid 2 the other day to play with a friend and have been enjoying the game until now. 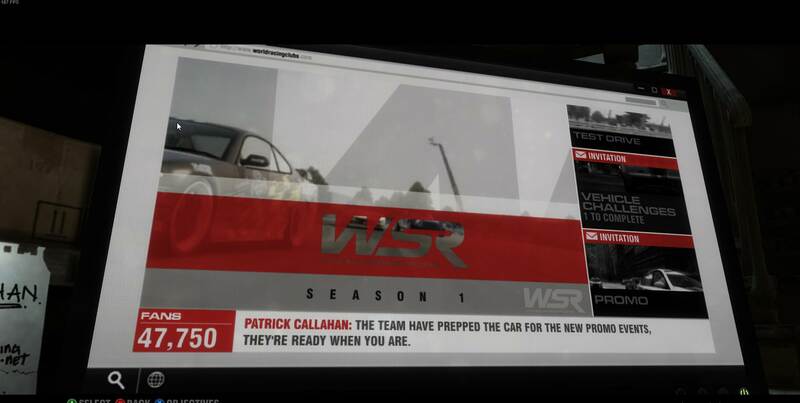 I played for over 2 hours, got my fans up opened up the WSR in Career mode. Logged out for a bit and came back and I have NO save file. Everything I worked for is now gone and it wants me to start over. I've tried to uncheck the storage cloud in Steam and still no saving at all. I did take screenshots of my progress and a slight issue that has been happening since I bought the game. Edit: Finally got it fixed, uninstalled and verified about 10 times each and its working.